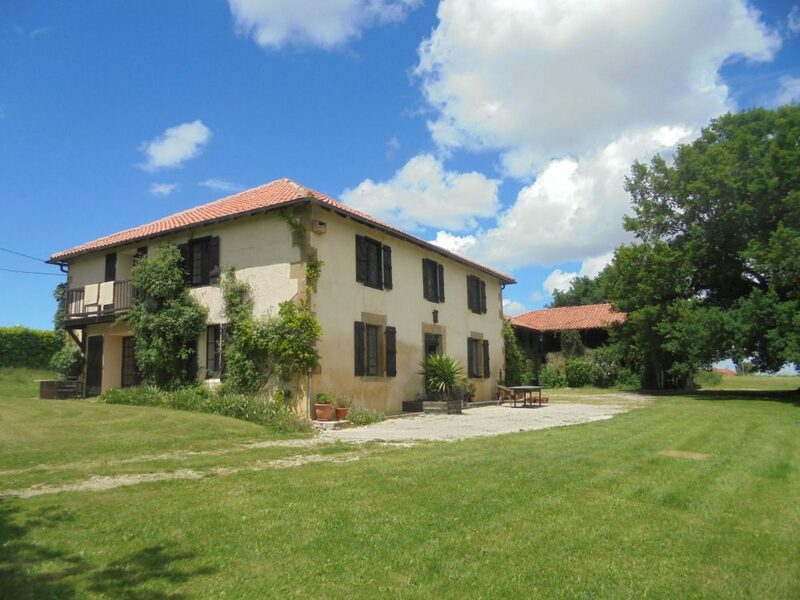 Absolute stunning environment for this old farmhouse offering 190m² of habitable. 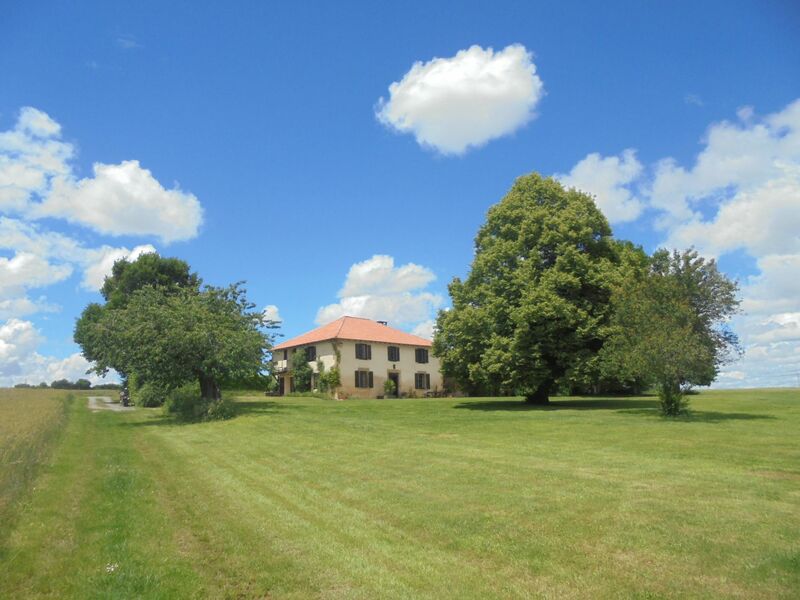 Very cozy, spacious and luminous farmhouse is composed of hall with staircase, living/dining(40m²), kitchen with stone fire place, bathroom, WC and utility. At first floor : landing, 4 large bedrooms and bathroom. Attached to the house is a large covered terrace accessing the 8.5×5 swimming pool with new liner. All the roofs are renovated. Inside the house is at some places saltpeter treatment needed. This houses offers the ideal conditions for a perfect holiday family home in all tranquility but needs some renovation works done to be lived in permanently. Very quiet and peaceful environment.